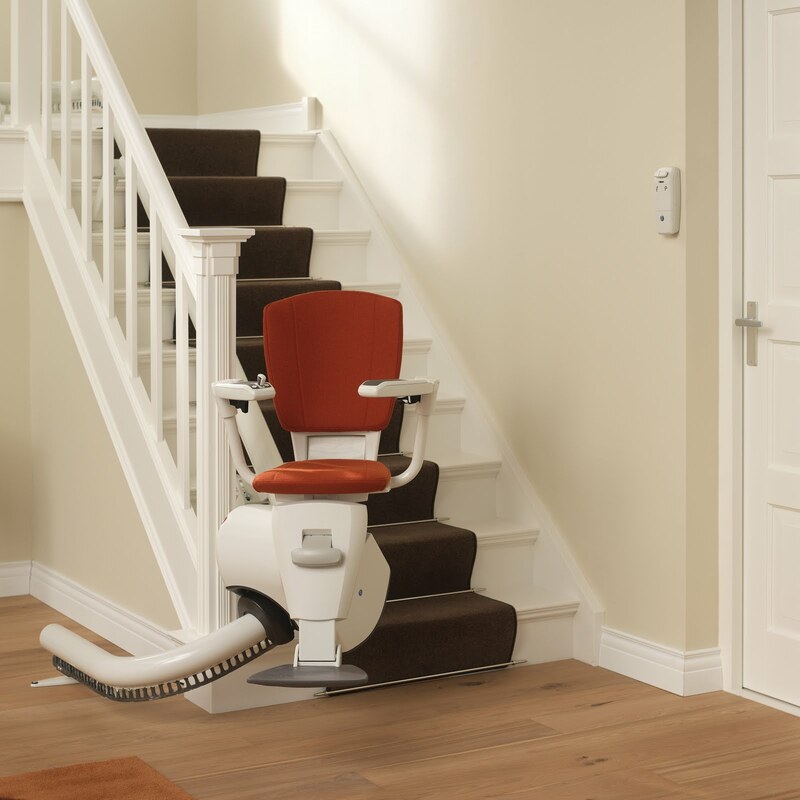 We have a Flow 2 stairlift on display at The New Forest and Hampshire County Show for the next three days, 29th, 30th and 31st July. Block 12, Stand 120. We also have an xy ceiling hoist, a hoisting device for disabled riders to mount a horse and a hot tub hoist on the stand.